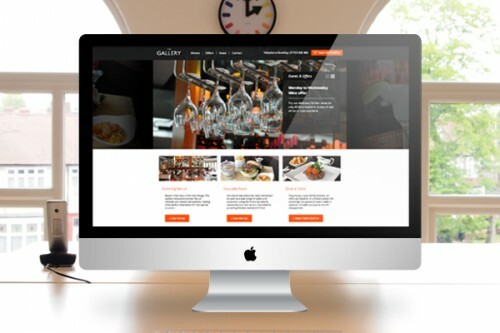 This month, we have launched a brand new website for The Gallery, a stunning restaurant and bar located in the heart of Formby village. The site features The Gallery’s latest social media updates, downloadable menus and open table integration, allowing customers to effortlessly book a table online. An interactive events calendar was built for the website and the customised offers management system clearly displays any special promotions and offers which are currently available at the venue.